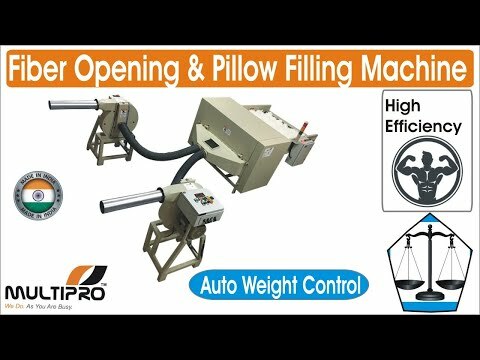 We “Multipro Machines Pvt.Ltd." 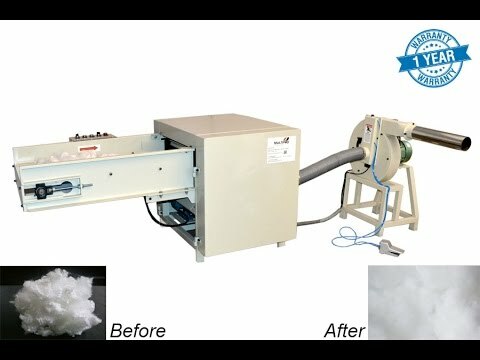 are occupied in Manufacturer and Exporter an exclusive collection of Pillow Filling Machine, Polyester Fiber Opening And Carding Machine and much more. 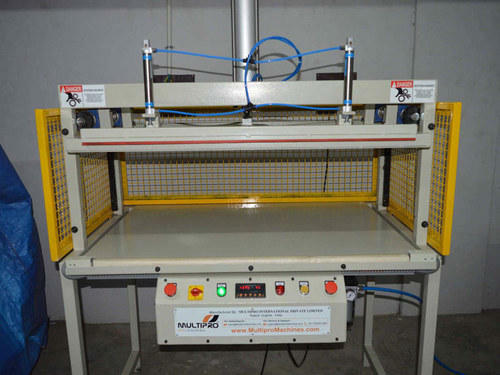 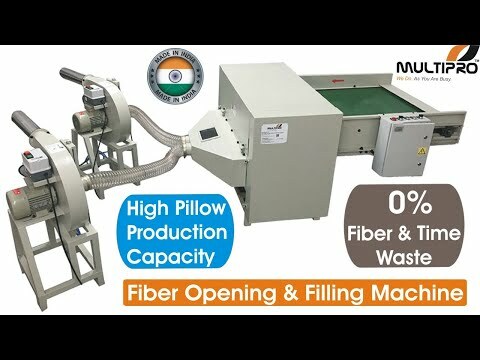 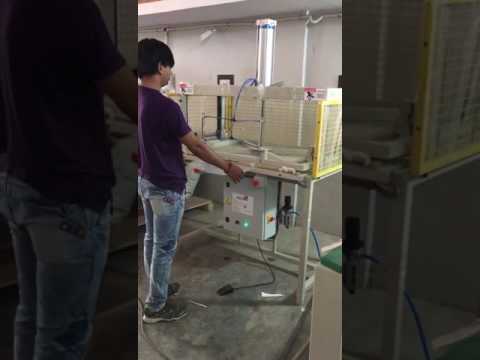 We “Multipro Machines Pvt.Ltd.” are occupied in Manufacturer and Exporter an exclusive collection of Pillow Filling Machine, Brake Disc Lathe Machine, Foam Shredder Machine, Soft Toy Making Machine, Cushion Filling Machine and more.